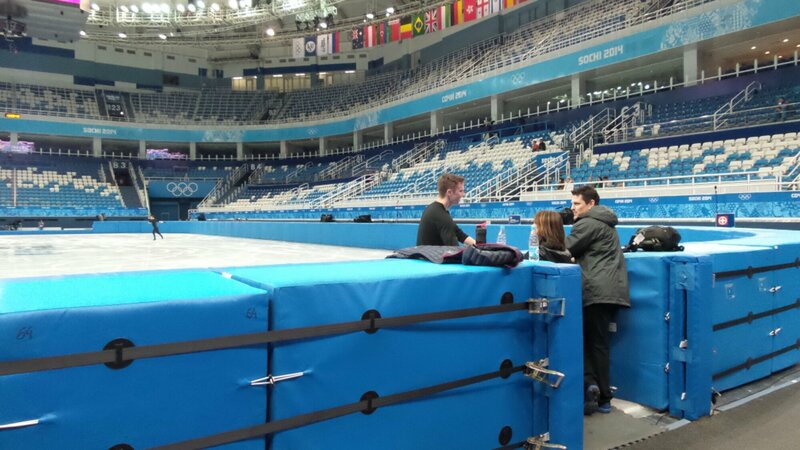 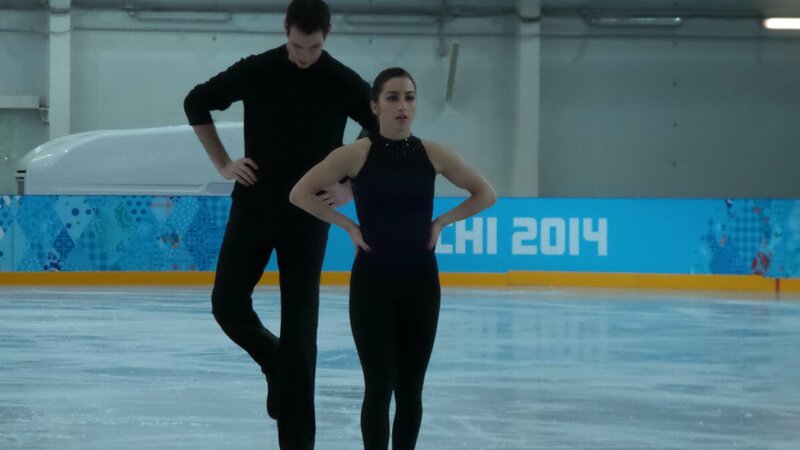 Pairs practice session with Melissa and Simon. 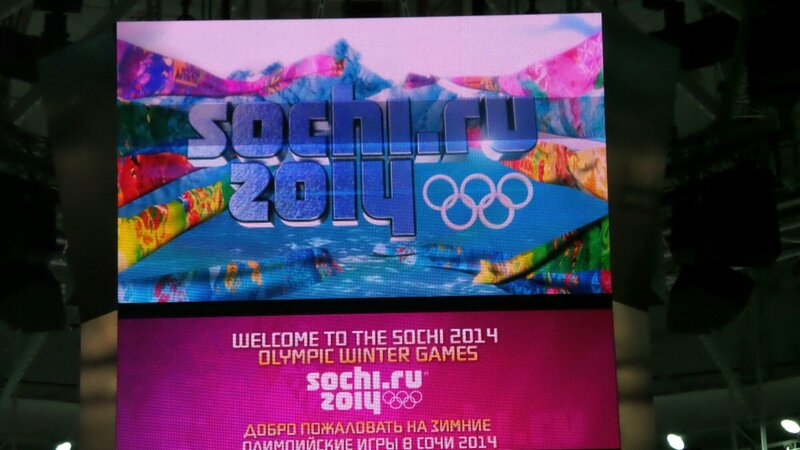 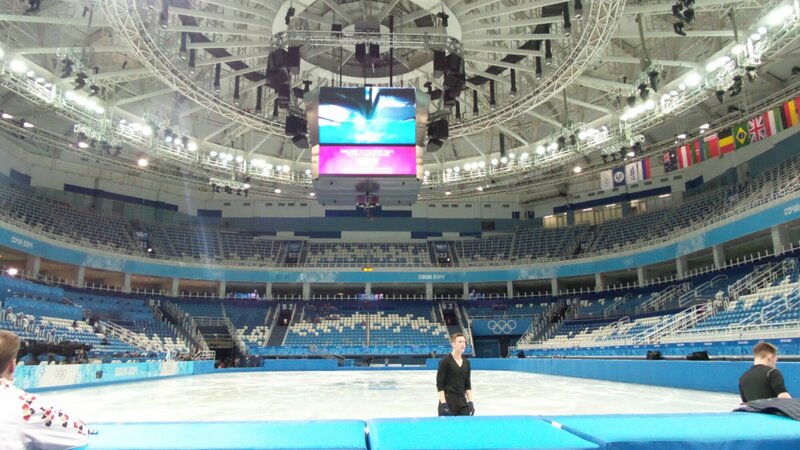 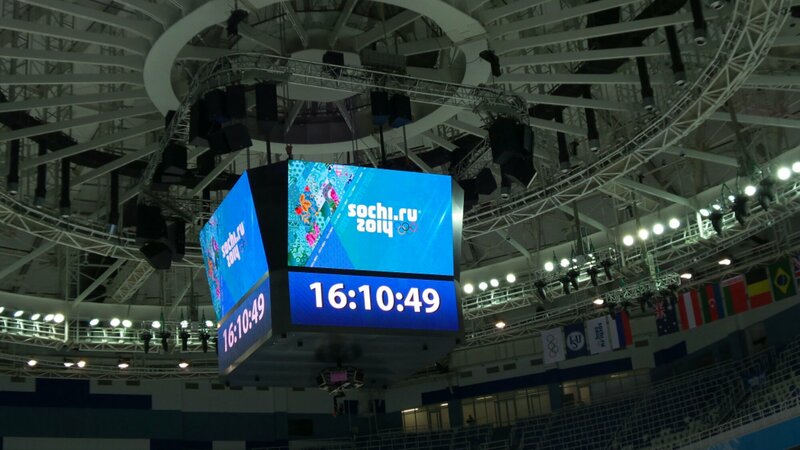 Here’s the main rink- Olympic ice! 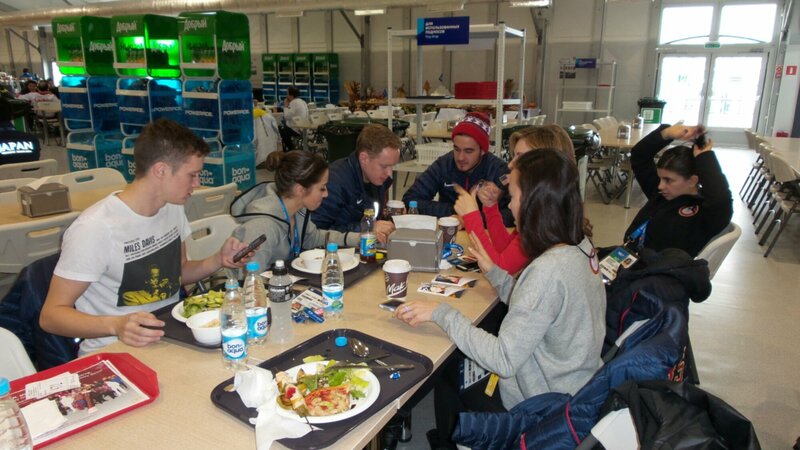 Hanging out in the dining hall with the figure skaters and short track speed skaters. 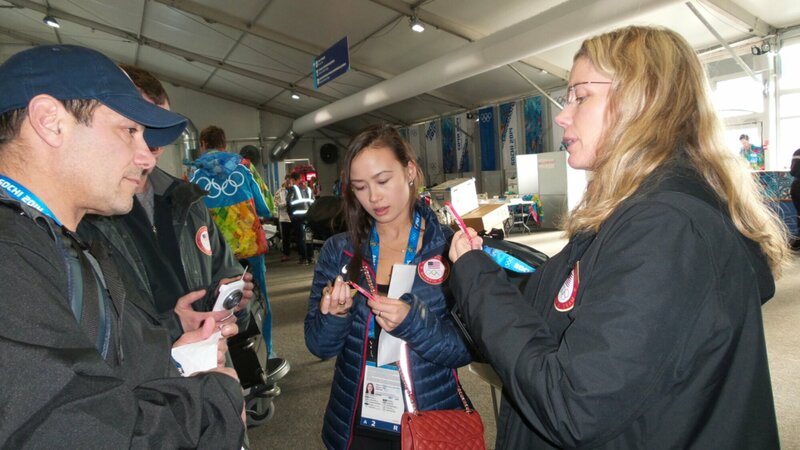 More of our team arrived today: Meryl and Charlie, Madison and Evan, and Ashley Wagner.